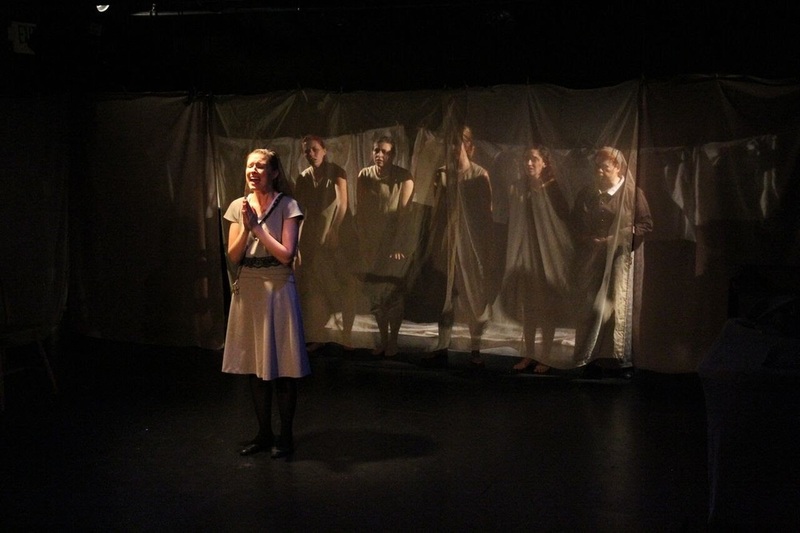 Eclipsed was one of the first plays to tell the story of the Magdalene Laundries and was inspired by the playwright's experiences as a young novitiate. After seeing the horrendous mistreatment in the laundries, Patricia decided against becoming a nun and instead highlighted the plight of these women in her writing. After its New York City run in 2012, IVP was invited to the Survivors Network of Those Abused by Priests convention in Washington, DC as the convention's featured theatre piece. Eclipsed was supported by Justice for Magdalenes, SNAP and Adoption Alliance.